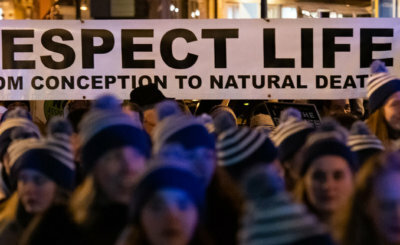 The Maryland March for Life took on added urgency, as the General Assembly considers legalizing physician-assisted suicide. 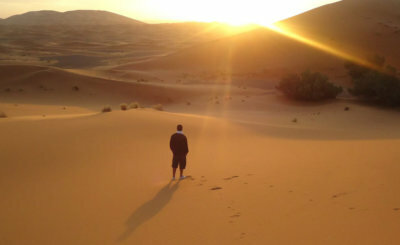 Exodus 90 centers on men achieving “spiritual freedom” from what its founders described as “societal enslavement.” It helps men seeking to grow in their vocations of priesthood or marriage, and for men struggling with an addiction. 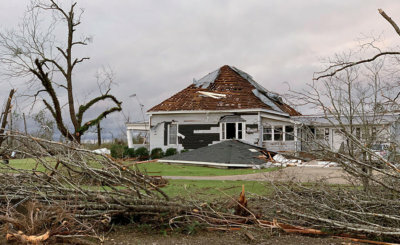 With search and rescue efforts underway for the tornado that whipped through Alabama and other parts of the South March 3, Mobile Archbishop Thomas J. Rodi asked for prayers for "those who lost their lives and their loved ones as well as those who have lost homes and businesses."